To respond to a message, you must navigate to the messages area as illustrated below. 1) Log in, or choose the circle profile icon to see your Profile Manager. 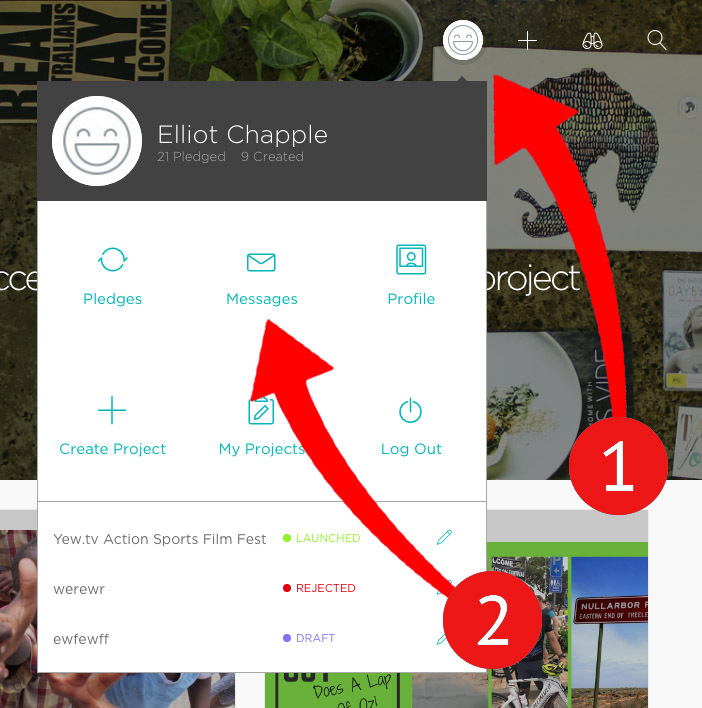 2) Choose the Messages tab to see current messages.